Ninth day Prayers for Navratri is dedicated to Goddess Siddhidatri. 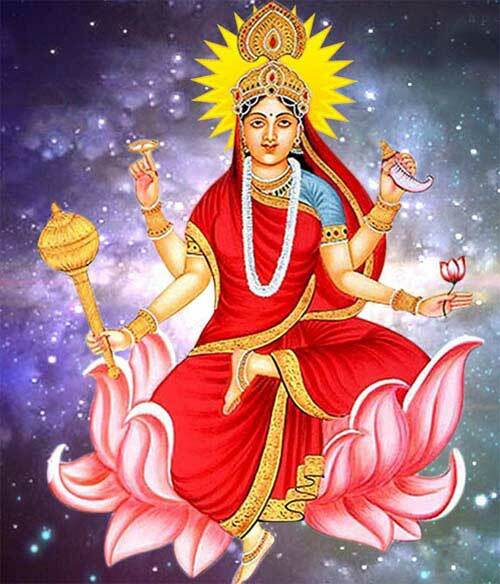 It is chanted on April 14, 2019 during Chaitra Navratri. Navratri Day 9 Mantra in Hindi is given below. There are three mantras. 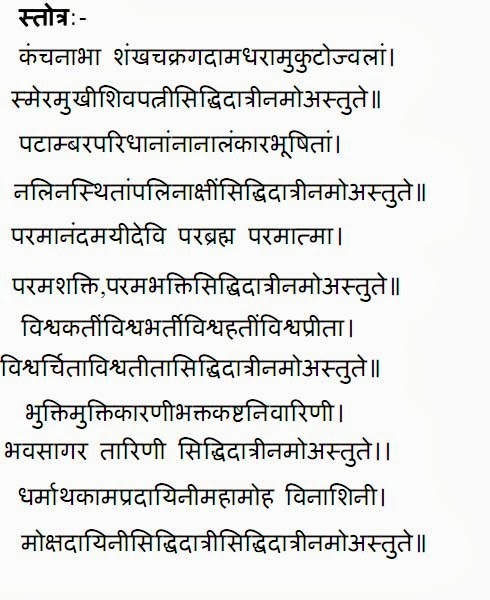 First is Mool Mantra for eighth day of Navaratri. 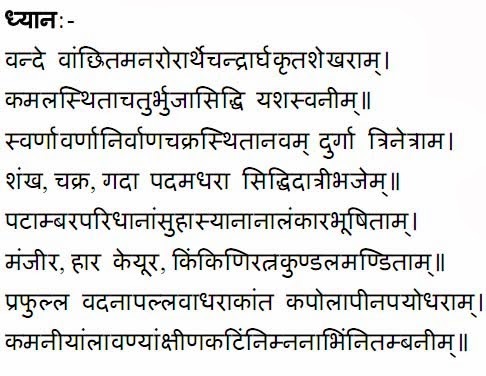 Second is Dhyana Sloka dedicated to Goddess Siddhidatri. Third is a Stotra. You can chant also prayers like Lalita Sahasranama on the day.